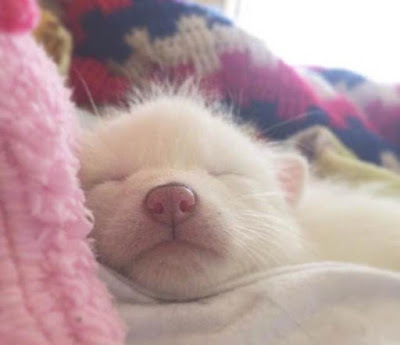 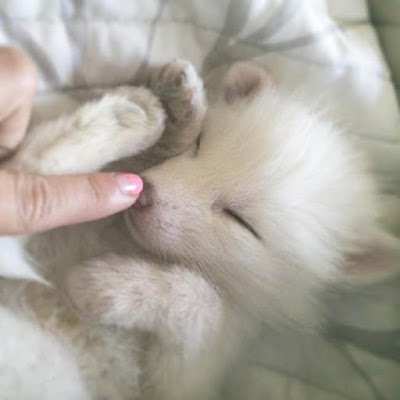 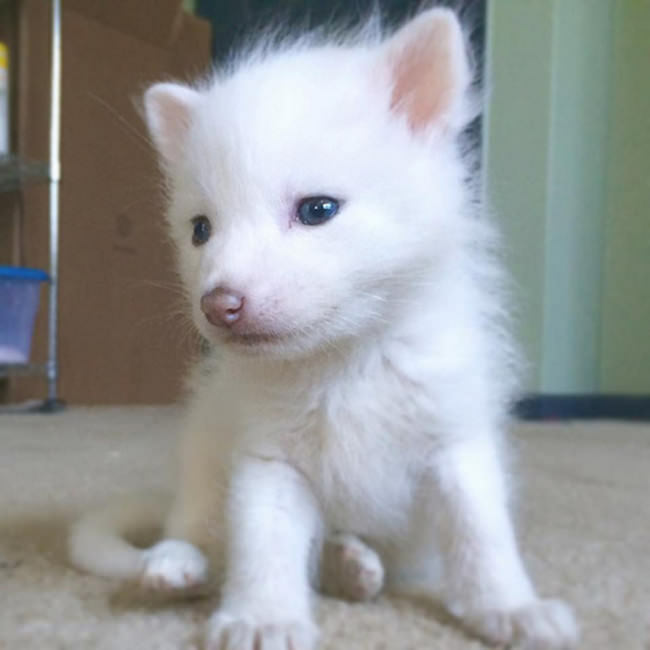 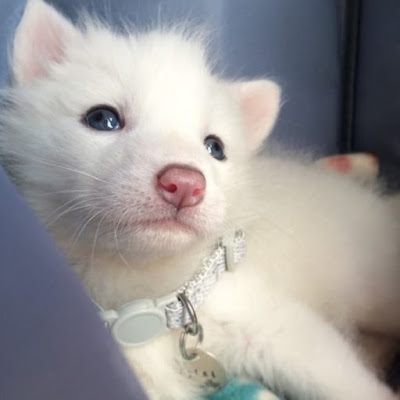 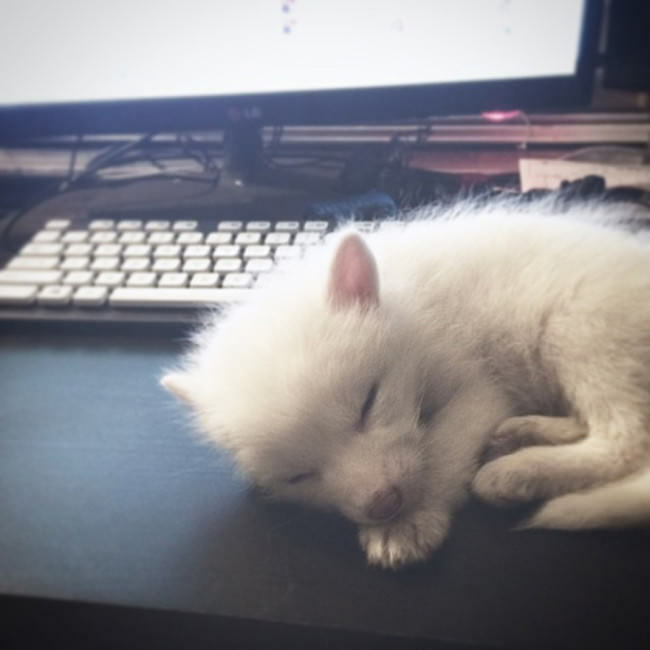 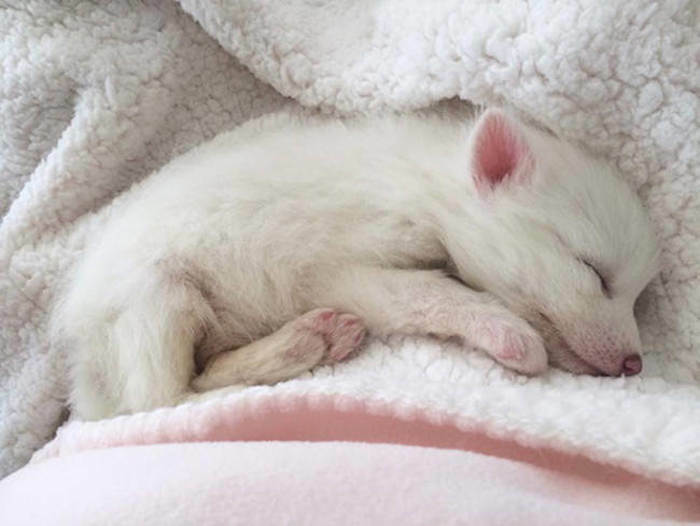 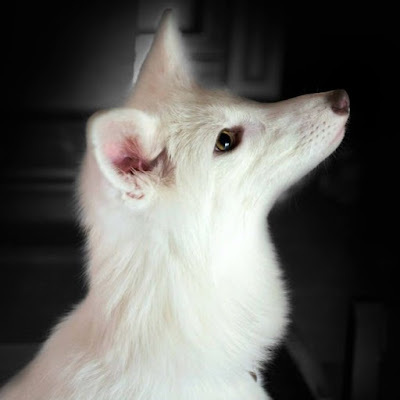 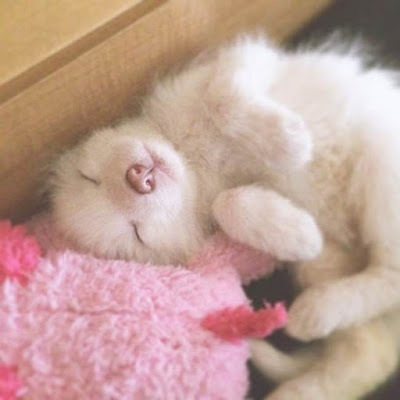 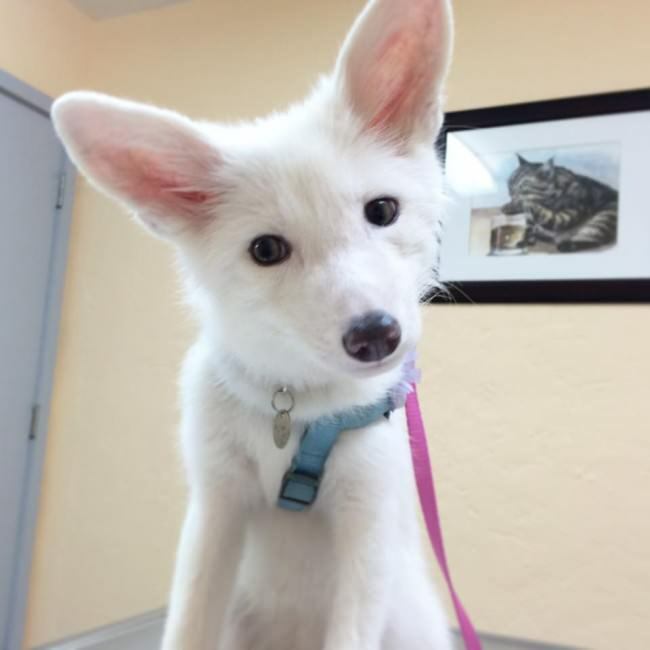 This 5 month old domesticated fox is named Rylai and Rylai is blowing up the Internet. 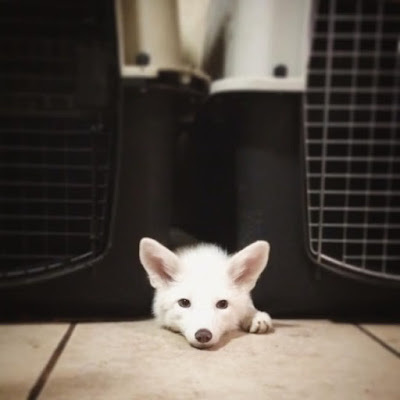 She's become quite the sensation on Instagram and Facebook. 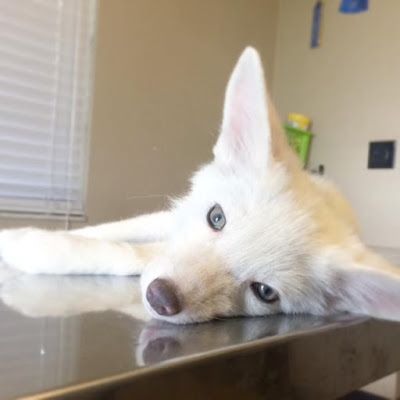 She's got home life down for the most part but she's still working on the potty training.